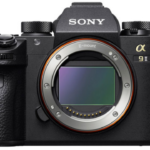 Sony TidBits…(and 7 Stages of moving from Canon to the Sony A7r). 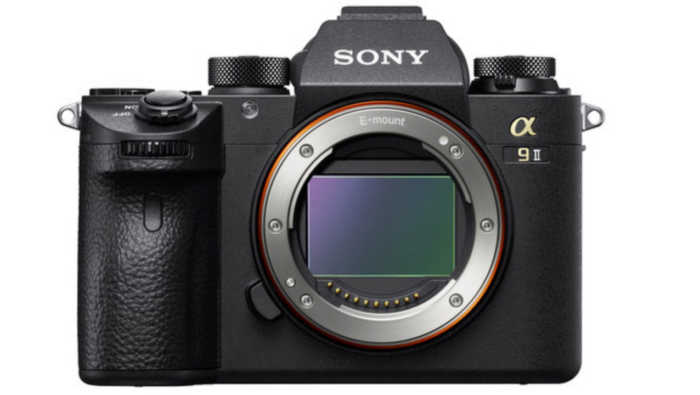 New Custom L bracket for Sony α7 PSL-a7II by Sunwayfoto. 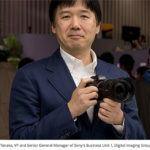 Sony publishes some data showing its semiconductor manufacturing capacity (Image Sensor World). Tamron 150-600mm test at Quesabesde. Mirex adapter for Canon EOS to Sony ‘E’ Mount (OnLandscape). Nauticam housing for the A5000. Sony Xperia Z2 overview: Revised model takes first place in Mobile rankings (DxOmark). Sony Cyber-shot DSC-H400 Review (Photographyblog). Tamron SP 150-600 mm f/5-6.3 Di VC USD – sample images on Lenstip (Shoot on Canon). non technical review of the A7 by James. Sony FE 70-200mm images at Kasyapa. A6000 and Touit 12mm image samples at DC.watch. 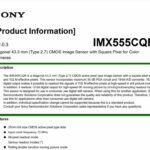 Sony Too Applies for GS Pixel with Internal Storage (Image Sensor World). Sony A7R, 35FE and Sigma DP3 Merrill comparison at Massimocristaldi.com. Phiniox: “I just wanted to share my initial experience modifying the Sony E 16mm f2.8 for full frame. Without the modification; the needed crop is 1.25x resulting in 20mm ~15mp (4800x3200px). With the mod this reduced to 1.09x – 17.5mm 20.1mp (5500x3666px). So being that the A7 in APS-C crop mode makes 10mp files I recovered an extra 10 megapixels. 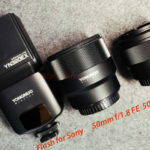 Shooting at F8+ with the use of heavy lens correction can the vignetting and distortion is be cleaned to produce very usable results. I may actually prefer the crop SEL16F28 to my Tokina AF 19-35mm f3.5-4.5 A Mount. A 200 dollar native ultra wide is an attractive option to other more expensive solutions. 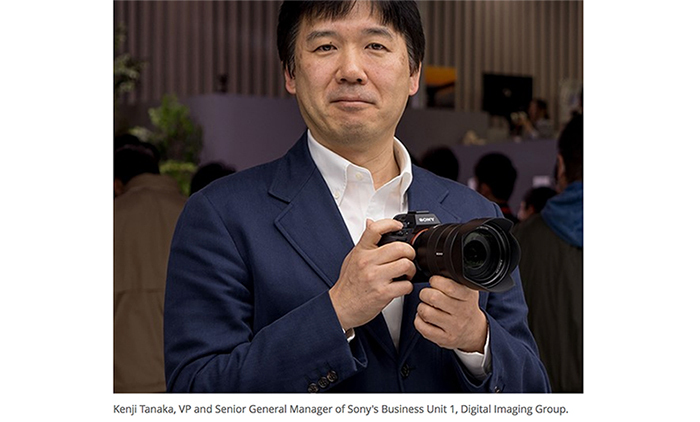 previous post: Sony leading the sensor tech: Presents new Curved sensor tech! 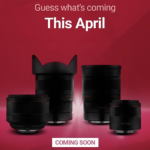 Likely for the RX2 with 35mm f/1.8 lens? 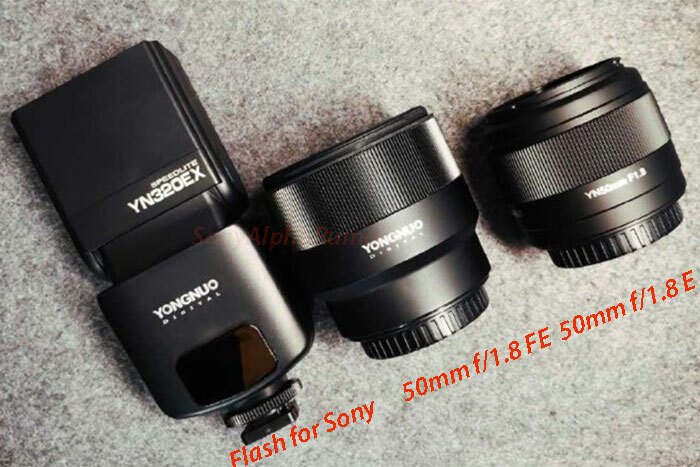 next post: A6000 in Stock at Vistek. NEX-3n with lens for $299. 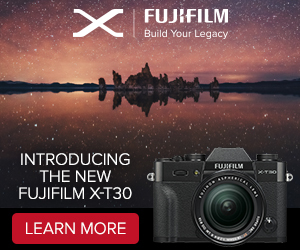 And RX100/RX100II deals.